Landscope Christieâ€™s and Strutt & Parker will unveil Taylor Wimpey (central London) newest development, â€˜The Ladbroke Groveâ€™. 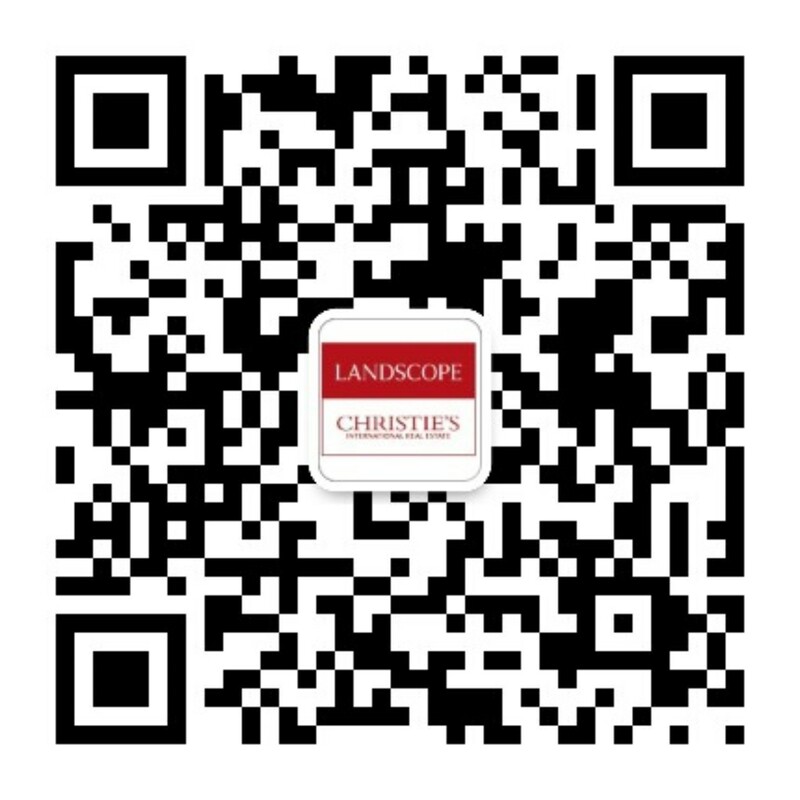 An exclusive exhibition will be held by Landscope Christieâ€™s at Tian & Di Rooms, 7/F, Landmark Mandarin Oriental, 15 Queenâ€™s Road, Central, Hong Kong on Saturday 12th & Sunday 13th October 2013 from 11:00 am to 7:00 pm. The development will be a mixed-use development, with the residential element comprising of 133 apartments and penthouses, 93 of which will be private sale apartments constructed within two separate blocks. Comprising of studio, one, two and three bedroom apartments all dressed to a high specification and communal amenities which make this development unique and desirable in the area. The Ladbroke Grove development is located at the northern end of Ladbroke Grove just south of the Grand Union Canal, and enjoys an enviable location close to the hustle and bustle of Ladbroke Grove, Notting Hill and trendy Portobello Road. The whole area is a bustling and energetic hub of activity, modern convenience and the epitome of cool living. There is an eclectic selection of shops for all tastes, including high-end labels and sought-after boutiques. The green spaces of Holland Park, Regents Park and Hyde Park are all nearby and the popular shopping Centre, Westfield London, is less than 15 minutes away by car or a couple of stops on the tube.